1. The selection of high efficiency monocrystalline silicon solar cells to make the components more efficient photoelectric conversion. 2. The windmill can be 360° angle adjustment. 4. Take quality gel batteries with excellent energy storage effect. 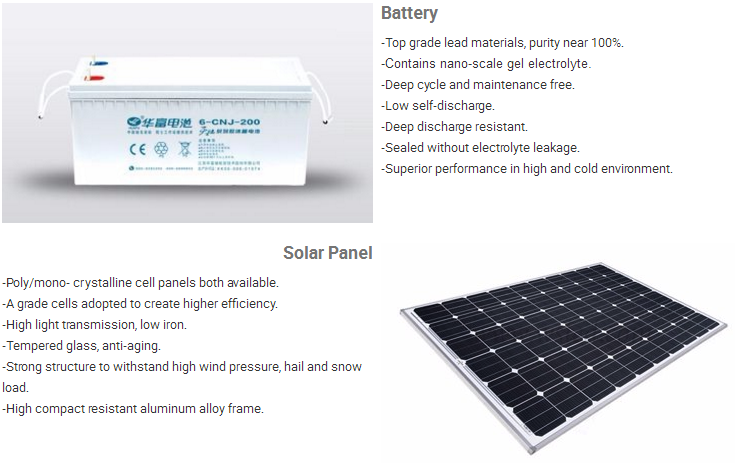 The battery box is single injection pressed from high-quality materials, anti-seismic,anti-corrosion. 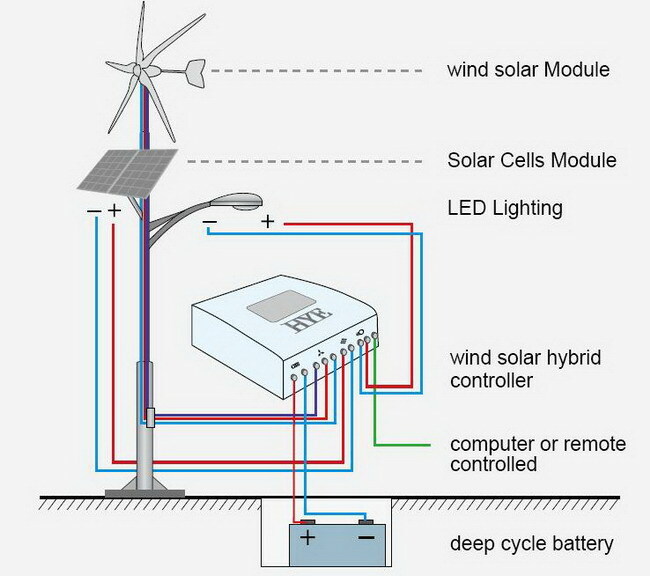 The lithium battery is also available. 5. Suitable for 30W-120W LED Street Light with high luminous efficiency, result in long life,good color, light and soft,light output and stability. 6. 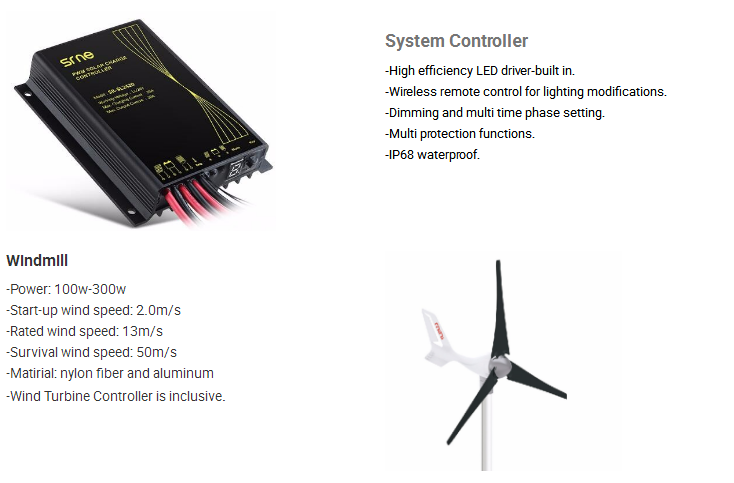 Using intelligent wind solar controller,which can set light-control and time-control model flexibly,effectively save energy and extend the lighting time. Also it can overvoltage,undervoltage, short circuit ,lightning protection. 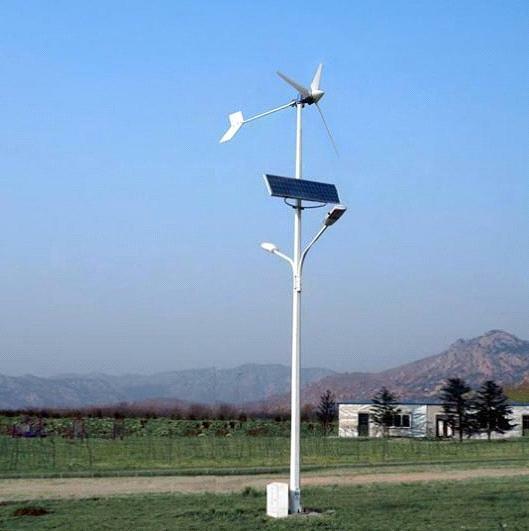 Looking for ideal Solar Wind Turbine Hybrid Manufacturer & supplier ? We have a wide selection at great prices to help you get creative. All the 60w Led Street Light are quality guaranteed. 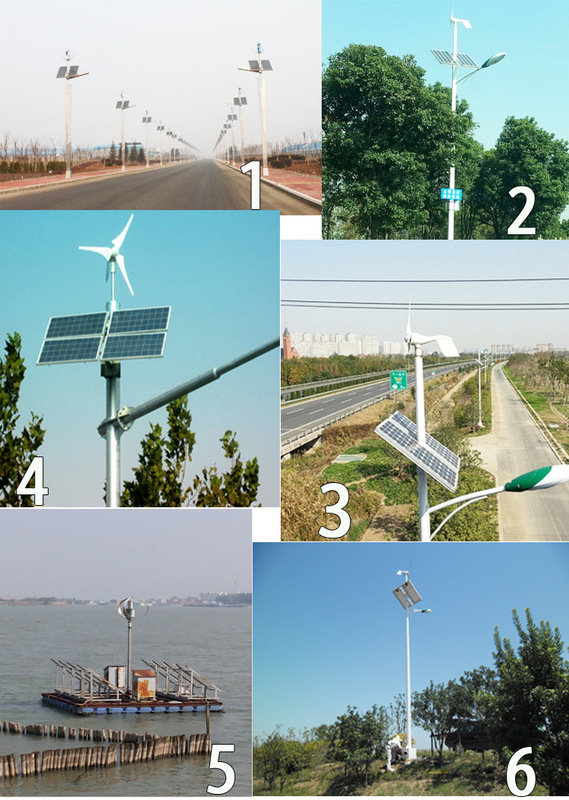 We are China Origin Factory of Solar Street Light Products. If you have any question, please feel free to contact us.